Not all financial advisors have the bandwidth or budget to hire a full-time designer, we get it. Turns out there are some really amazing (and free!) tools out there to help you with things like sourcing images, creating logos, choosing color schemes and more! 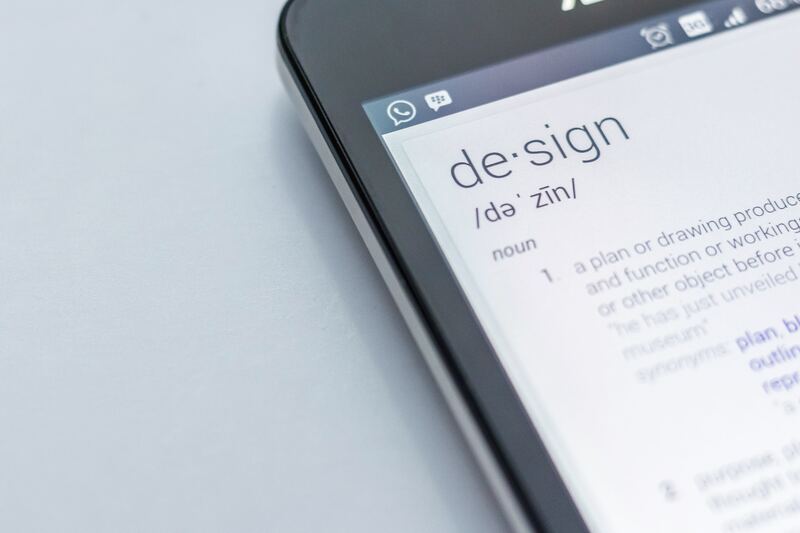 Check out our list below with some of our favorite tools that will help you do everything from designing your site to creating a presentation. We all know that images are one of the most engaging (and therefore important) components of online marketing, but unless you’re willing to pay significant costs for access to a database, trying to find good quality, high-resolution images can be incredibly time-consuming. But your website, blog and social media posts need great images, so what do you do? Look no further then these 10 go-to sites for free high-quality, beautiful stock photos. Not savvy in using the Adobe Creative Suite or have the hundreds of dollars to spend on a plan? Don’t fret! 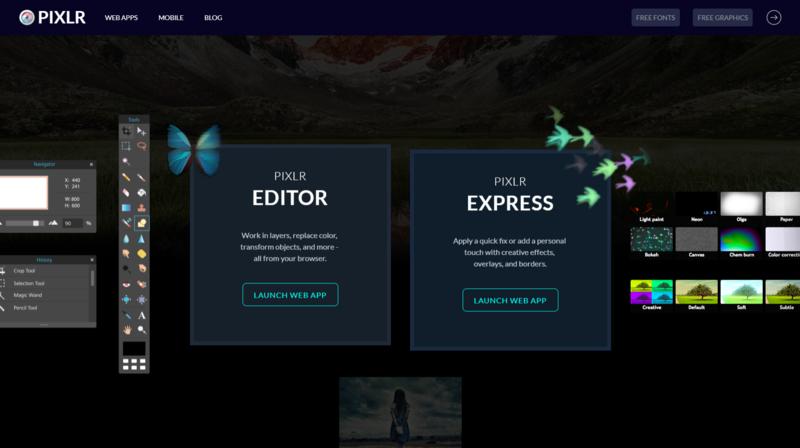 Pixlr is a free and fairly robust browser photo editor, for all your editing needs. With Pixlr Editor you have full control over your images including layers and effects. Canva, is a free visual content creation tool specially made for non-designers. Aside from its massive library of pre-designed, pre-sized templates, Canva also boasts thousands of premium-quality design elements ranging from custom fonts to free stock photos. Bonus: Canva also offers a Design School for all of its users. 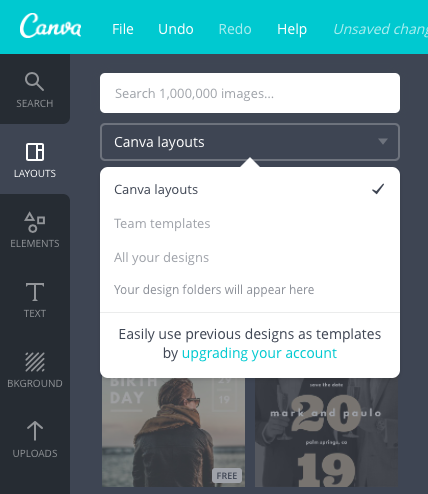 Learn more about Canva. 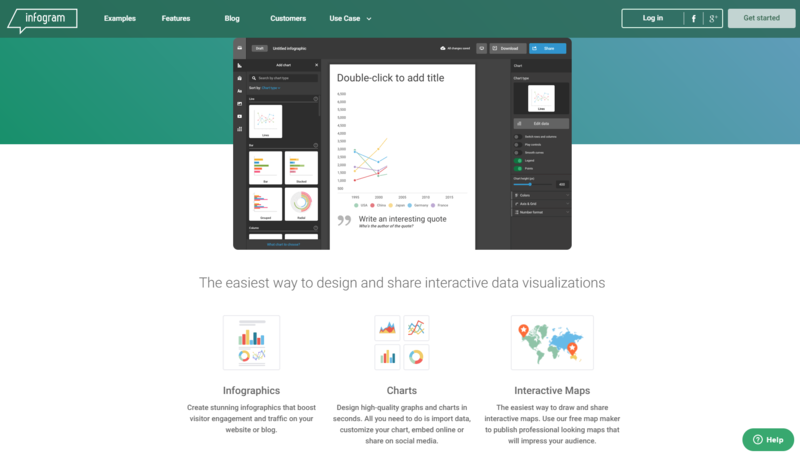 Infogram is a free data visualization company that helps people create charts, infographics, maps and reports. You can choose from over 20 ready-made design themes or create a brand theme with your own logo, colors and fonts. Prezi makes presentations fun again helping to make your messages more memorable and motivational with its free presentation software. 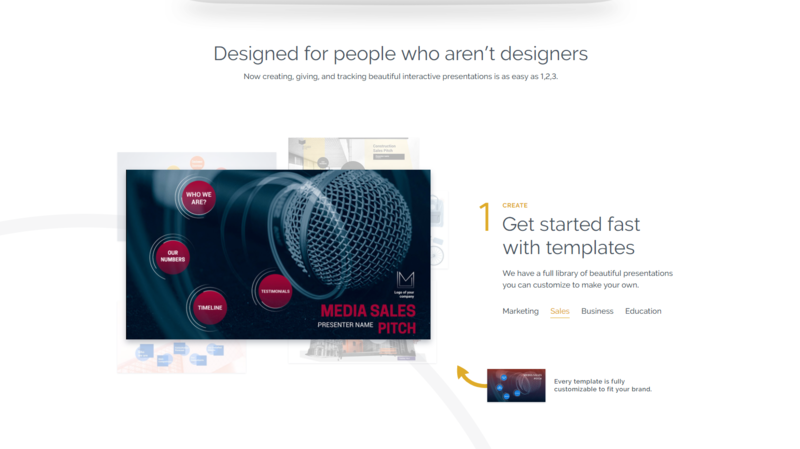 Whether it’s your sales pitch or a annual presentation to a client, Prezi’s simple drag-and-drop interface makes it easy to arrange content in an open canvas layout. And of course, it would be remiss of us if we did not share with you the powerful features packed into the Twenty Over Ten platform. 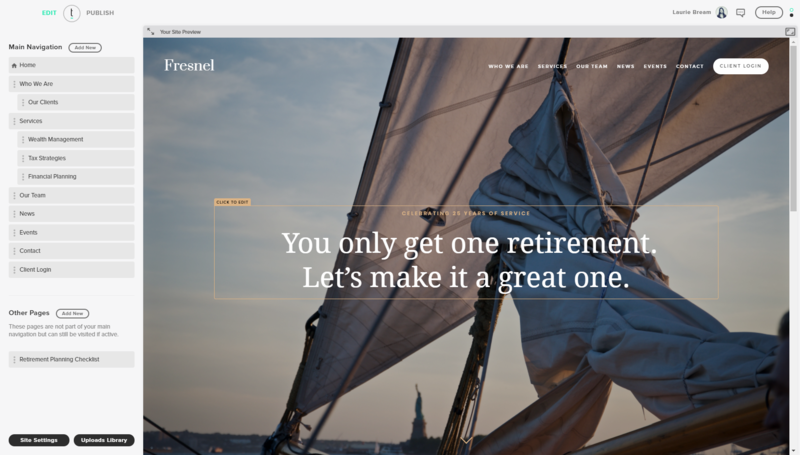 Twenty Over Ten truly makes designing and editing your website a breeze. Our intuitive CMS (content management system) gives you the tools to easily manage your website like a pro (even if your not!) And what’s even better – it’s free for a limited time too! Give us a try for 14 days for free, you won’t regret it.